4thFeb 2019, Jalgaon – Jain Industrial Group has contributed a lot for the well being of farmers and farming. They have also increased the employment opportunities to the local people as well as sons of the soil. Dr. Bhavarlalji Jain’s lifetime work of increasing the standard of living of farmers is very well–known. 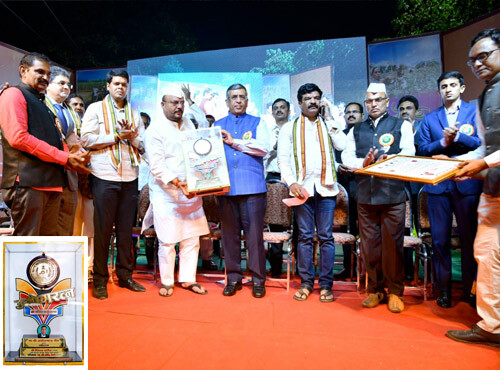 Kalyan’s North Maharashtra Khandesh Development Foundation felicitated Jain Irrigation Systems Ltd. Chairman Ashok Jain with ‘Khandesh Udyog Ratna’ award. This award consists of a certificate of honour and a medal. Mr Ashok Jain accepted this award in the presence of Khandeshis’ in Kalyan. In his address after accepting the award, Mr Ashok Jain, Chairman, Jain Irrigation said that Dr. Bhavarlalji Jain founded the Company and made the farmers and farming a central pivot. So Jain Irrigation is continuing the progress to help farmers by following the legacy and work culture of Dr. Bhavarlalji Jain. The Company has opened a branch at New York while keeping Jalgaon as its corporate headquarters. Honesty, truthfulness and constant endeavour to give back something to the society are the most important links in the successful progress of Jain Industrial Group. 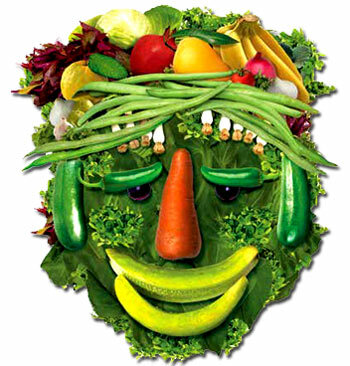 Jain Irrigation is always committed to the purpose of permanently keeping a mile on the farmer’s face, Mr Jain added. The history of Jain Family and their progress as well as features of the land of Kanhadesh were elaborately explained by him. Mr Ashok Jain also announced his generous contribution to the Khandesh Bhavan being constructed by North Maharashtra Khandesh Development Board. Hon. MP Dada Bhuse, MLA Niranjan Davkhare and Ganpat Gaikwad, the Board Chairman Vikas Patil, office–bearers, local corporators and the Khandeshi’s attended this programme.